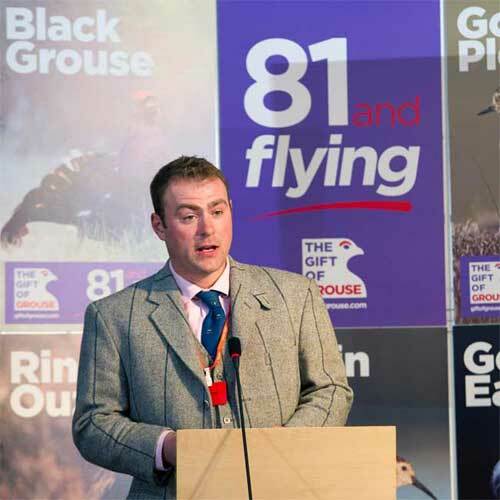 The gifts that grouse provide to Scotland are many. 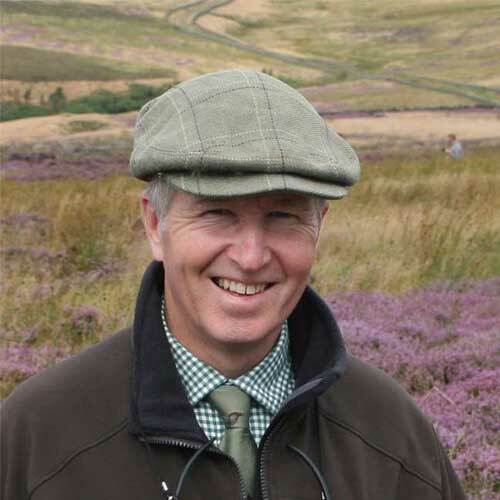 The presence of grouse on the nation’s moorland is unrivalled internationally and the subsequent benefits that flow to our rural areas are unsurpassed. 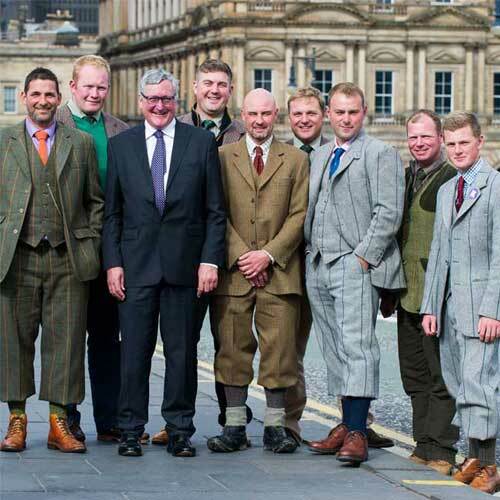 Fergus Ewing, Cabinet Secretary for the Rural Economy and Connectivity, said:“The Scottish Government is committed to maximising tourism growth and to supporting field sports. Scotland offers the complete package of sport, a warm welcome, good food & drink and unrivalled landscapes and grouse shooting makes a valuable contribution to the rural economy, including the winter months.